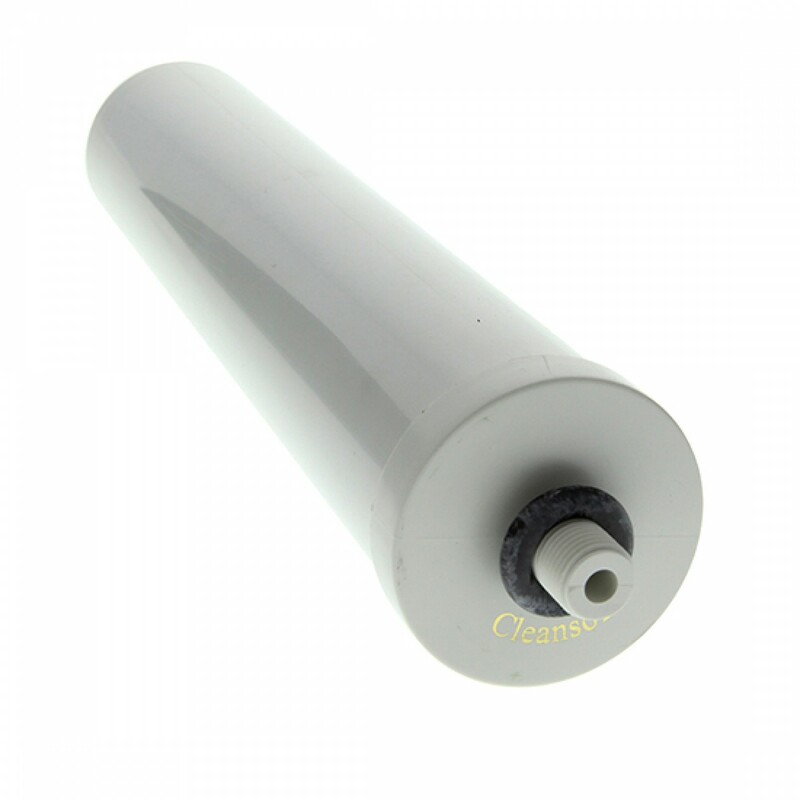 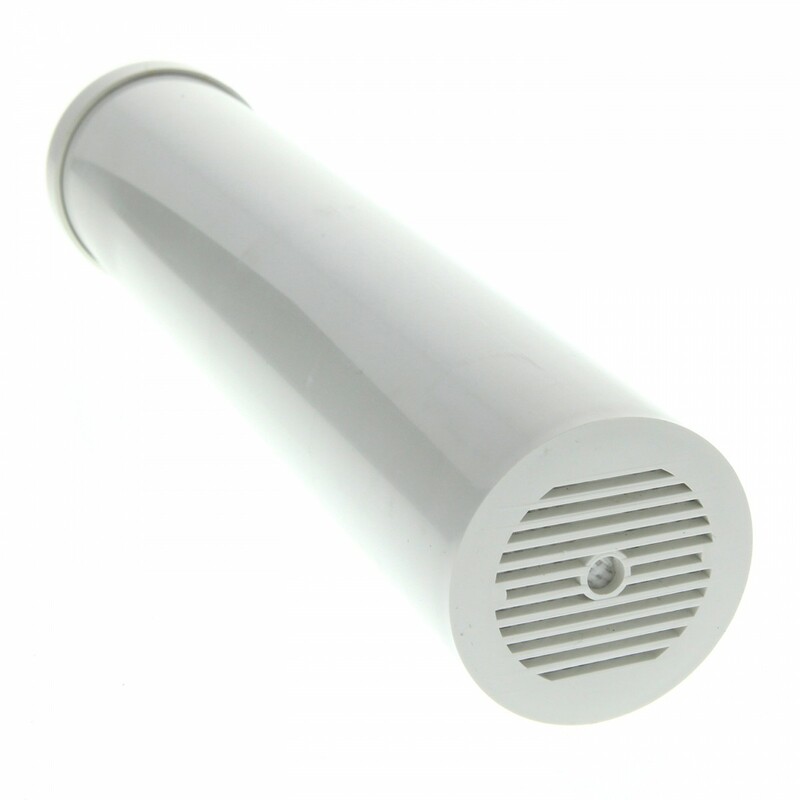 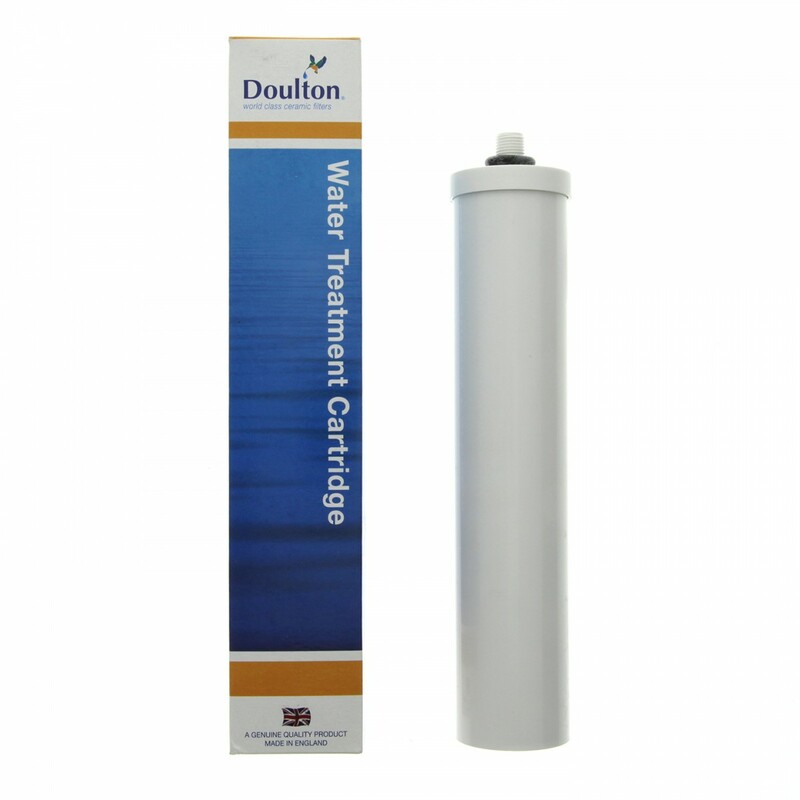 A genuine OE replacement part, the W9125010 Doulton specialty water filter cartridge is engineered specifically to reduce scale issues in your water, including clogged waterlines and hard water stains. 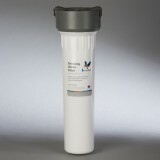 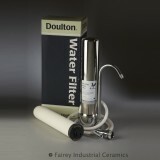 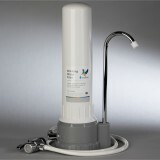 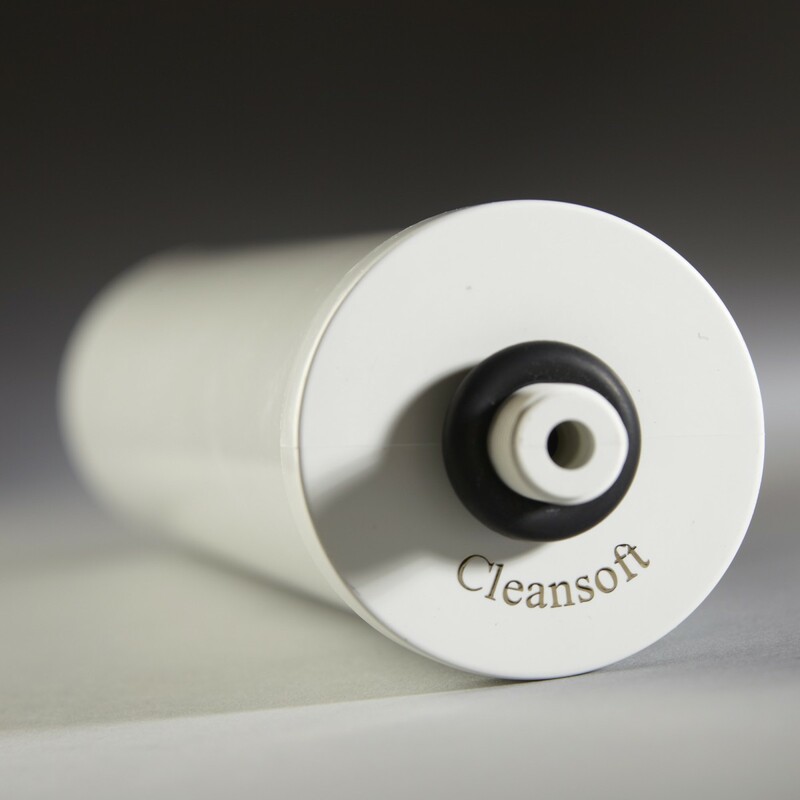 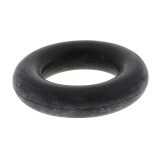 Recommended usage is as a pre-filter for the Doulton Cleansoft SuperCarb or UltraCarb water filtration system housings. 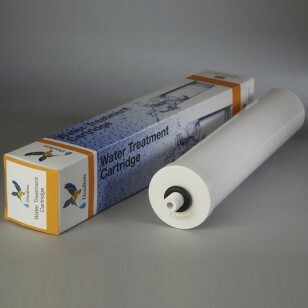 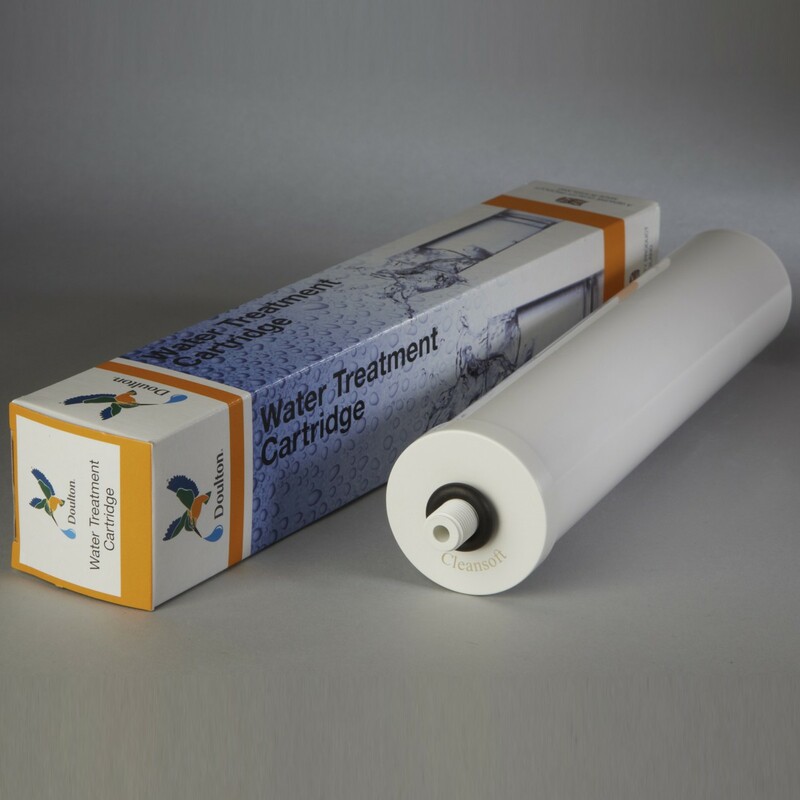 Virtually eliminate any issues with scale in your water by ordering and installing the W9125010 Doulton specialty water filter cartridge from us today today!